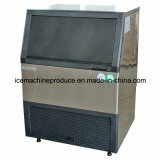 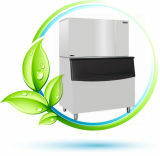 Ice Maker manufacturers/factory. 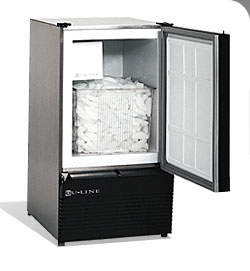 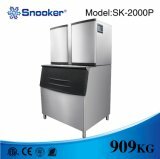 Sourcing Ice Maker vendors in China? 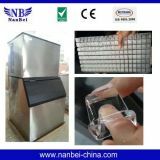 China factories with growing trade capacity and innovative capacity have upgraded their products to seize the growing kitchen appliance products needs in Ice Maker items. 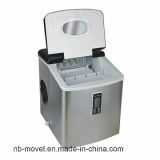 Stylish, customized and new Ice Maker, of different design, you can find a lot here. 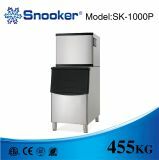 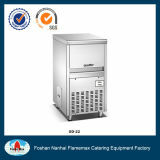 Shangqiu Iberna Ice Maker Co., Ltd.
Shanghai Hisakage Refrigeration Equipment Co., Ltd.
1.Material:PS.2.Size:L250x250xH250mm.3.Weight:1150g. 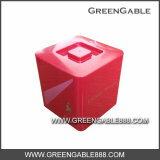 4.Capacity:10L.5.Logo:Thermal transfer printing.Customized logos are available. 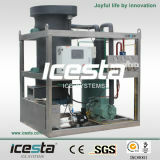 6.Packing:1pc/poly bag,6pcs/carton,meas 750x510x270mm,G.W/N.W:8/7KG. 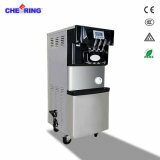 7.Your design also will be accepted. 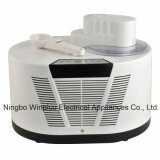 Only supply you the best quality and service. 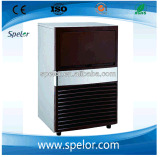 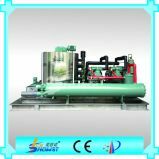 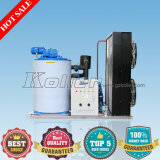 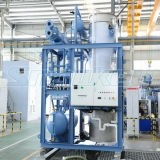 Zhejiang Spelor Refrigeration Equipment Co., Ltd.